The UK August bank holiday weekend always tends to sneak up on us. It's the symbolic end of the summer season, and for Londoners, it represents everyone's last-ditch attempt to enjoy a quick holiday before autumn sets in. 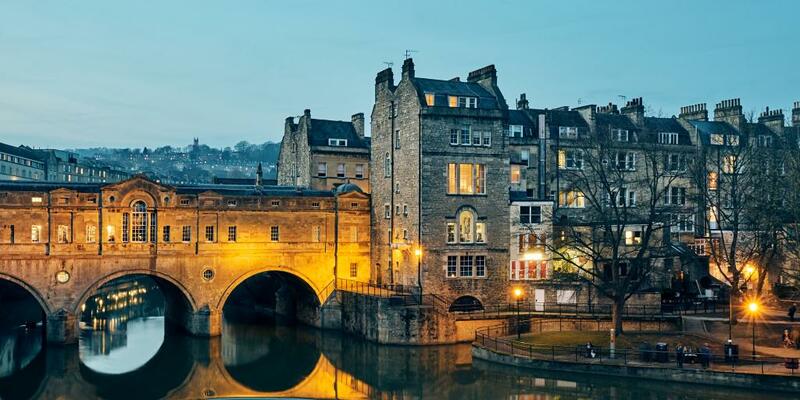 Quiet, scenic, and an easy drive, train or coach ride from London, Bath is the perfect spot for a long weekend break. Set amid the rolling English countryside, this picturesque town is characterised by honey-toned Georgian architecture and a compact town centre filled with nice restaurants, bars and shops. 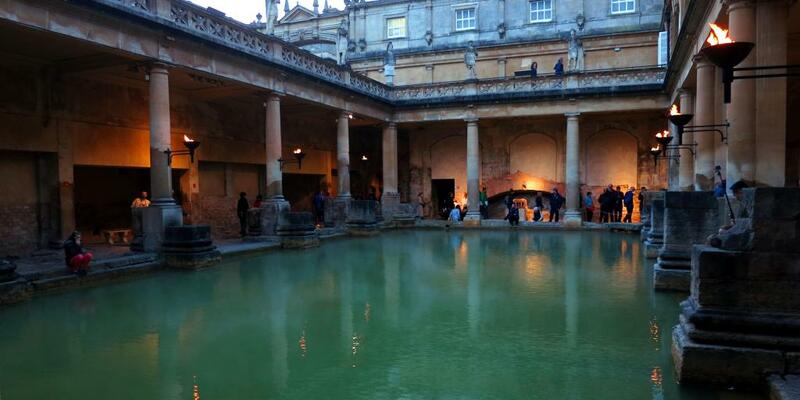 The Roman Baths are an impressive UNESCO-listed attraction, offering a glimpse at what life was like thousands of years ago. And the Thermae Bath Spa gives you a chance to bathe in the warm thermal waters and treat yourself to a spa day. Head to the coast and enjoy the creative spirit of Brighton. This vibrant seaside town, famous for its family-friendly pier, offers plenty of interesting things to do. On a sunny day you can go for a swim and enjoy a helping of fish and chips on the beach. If the weather's not so nice, spend the day perusing Brighton's many vintage shops and bohemian boutiques selling offbeat souvenirs. The incredibly ornate Royal Pavilion, which was once a Royal Family residence, is worthy of a visit on any day. Brighton is also just steps away from some of the most beautiful countryside in all of Britain. Discover the chalk cliffs of Beachy Head, go for a hike around South Downs National Park, or explore the ancient roman ruins of Fishbourne near Chichester. 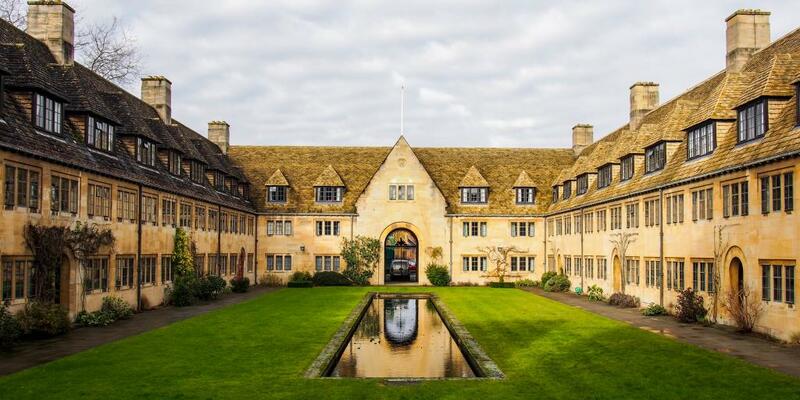 Oxford is quintessential England at its best. Cobbled streets, timbered houses, twee pubs... 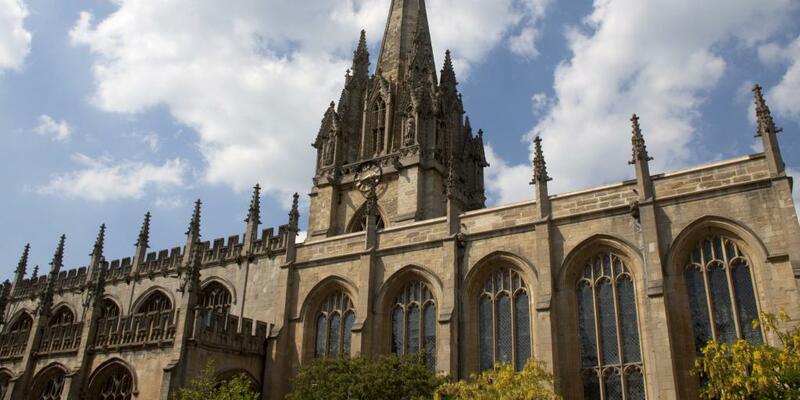 There's a reason why Oxford is one of the most popular spots to visit in all of England. 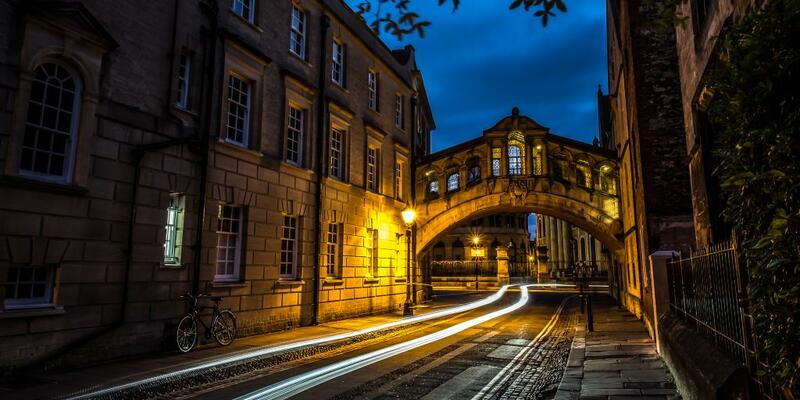 Of course, there's the world-renowned University and all its famous elements including Bodleian Library and the Bridge of Sighs, which are definitely worth exploring. But the city centre is also home to independent shops and bookstores, interesting museums, bustling bars and top-notch restaurants. If you head to Oxford for the bank holiday weekend, we recommend going on a country walk along the Port Meadow, with the River Thames running through it. Walk north along the river and eventually you'll come across The Perch, a fantastic 17th-century tavern serving up tasty food (including vegan options) and drinks in a lovely countryside setting. If you're looking for an offbeat, easy and affordable weekend getaway from London, consider visiting the seaside town of Margate. 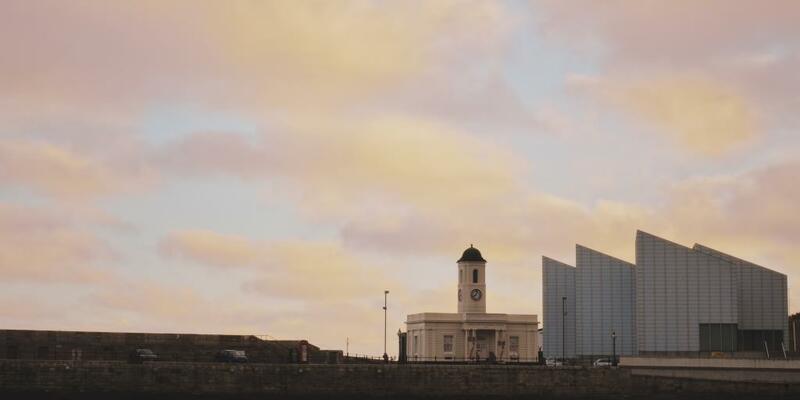 Located just an hour and a half by train from London, Margate is one of the oldest seaside resorts in the country, having attracted visitors to its shores for the past 250 years. 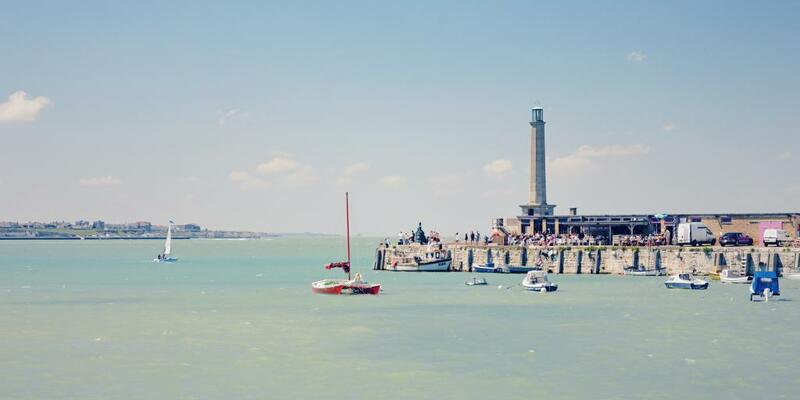 It has something of a shabby-chic vibe about it, but make no mistake: Margate is on the up. Margate has a quirky, creative character and is home to ever more funky pop-up restaurants and hole-in-the-wall antiques shops. 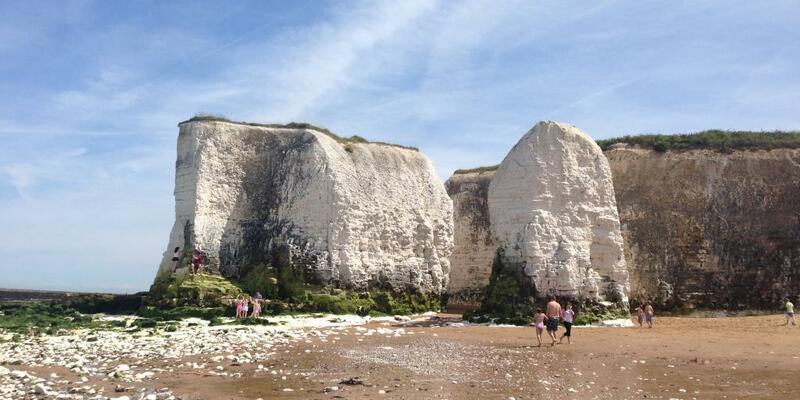 Alongside eclectic sites like the Shell Grotto and Fort Road Yard are more serious cultural hubs like the new Turner Contemporary art gallery ) Plus, it's an easy walk from Margate Harbour to Botany Bay, a lovely example of the iconic English white chalk cliffs. For more tips on how to spend a bank holiday break in Margate, check out our Margate weekend trip guide. Turner Contemporary: Current exhibition called Animals & Us, "a major exhibition exploring artists' reflections on the relationship between humans and other animals." 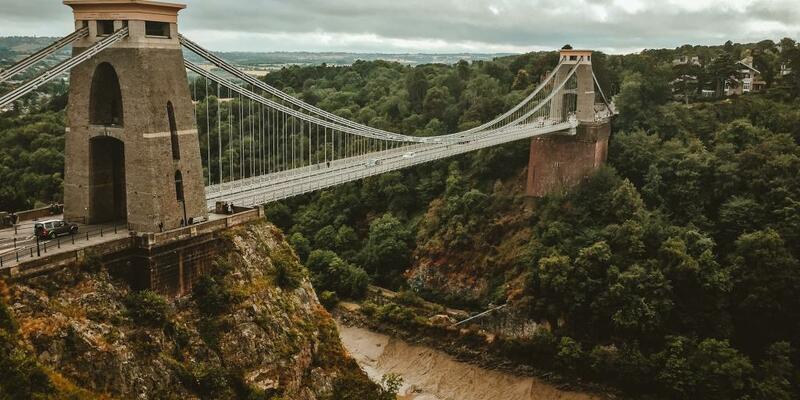 The bustling city of Bristol in southwest England is famous for its university, its eclectic cultural offerings and the dramatic Clifton Suspension Bridge that straddles the River Avon. Thanks to the countless trendy bars, lively events and cool attractions in the city, Bristol consistently ranks highly in lists of the most liveable cities in the UK, and in Europe as a whole.